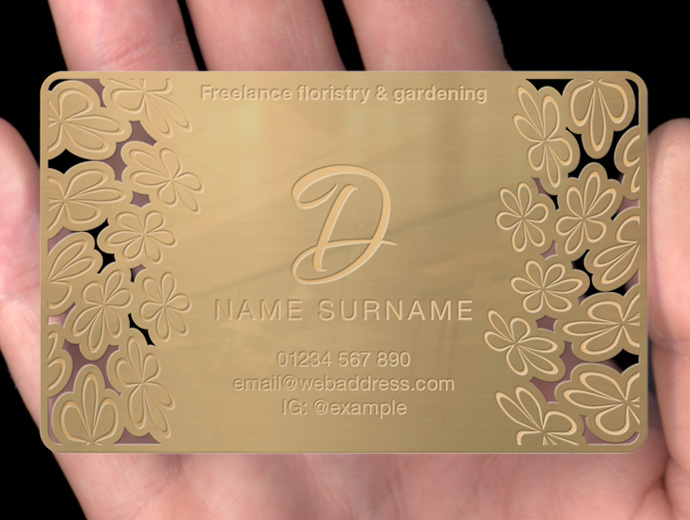 Available in your choice of yellow or rose hues, our gold metal cards are manufactured by cutting and etching the design on to polished, rolled bronze. All of our gold metal cards are produced using polished, rolled bronze. 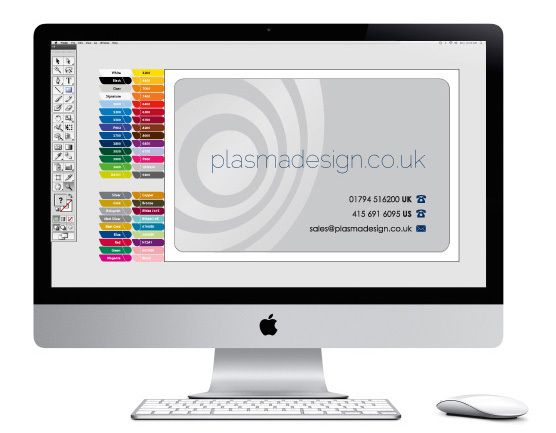 The card has a degree of memory, allowing it to spring back to shape when lightly flexed. Moreover, because the metal is 400 micron thick, everyday use will not cause it to bend or snap. 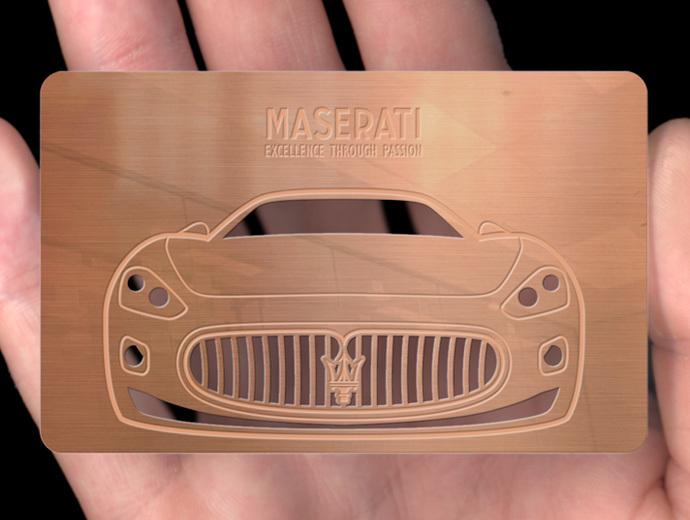 Using our precision photo-chemical milling process, we can etch and cut the bronze with incredible accuracy. 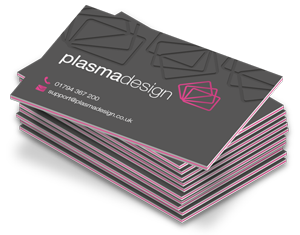 This allows for intricate patterns, perforations and grilles. Rather than printing onto the surface of the metal, which might rub away over time, we etch the text into the metal itself. The lighter core of the bronze is revealed providing contrast between the etched and unetched metal. 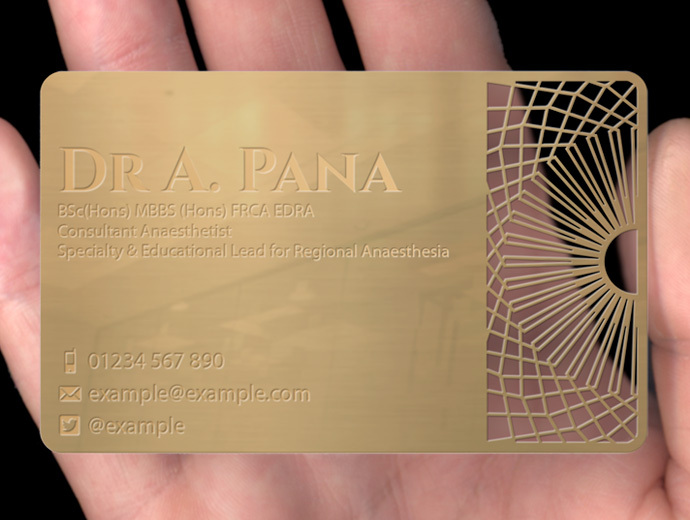 Not only can we cut through the bronze, but we can also alter the shape of the card itself by cutting away metal from the perimeter. 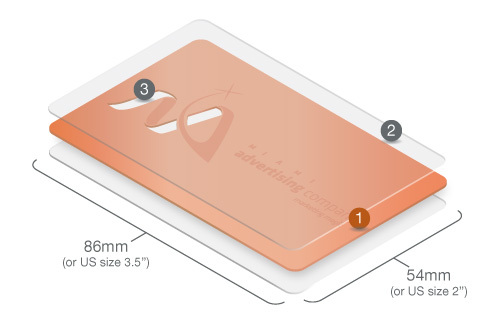 Moreover, as long as the desired shape fits within the dimensions of a standard card, there is no additional charge. Once etched, we lower the metal into a vat of oleophobic, transparent lacquer and pass an electrical current through the metal. 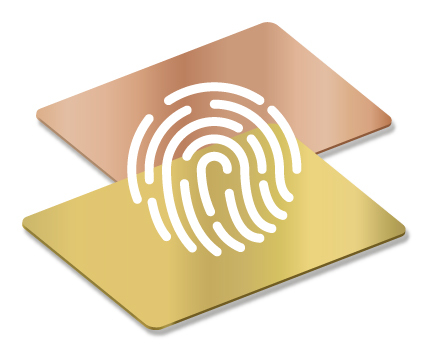 This bonds the lacquer to the cards surface, protecting the bronze from natural tarnishing and reducing its tendency to attract fingerprints. 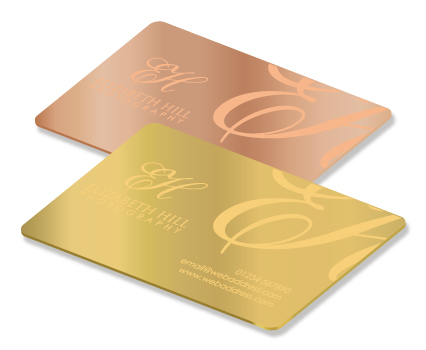 Our gold business cards are available in two beautiful hues; yellow gold and rose gold. 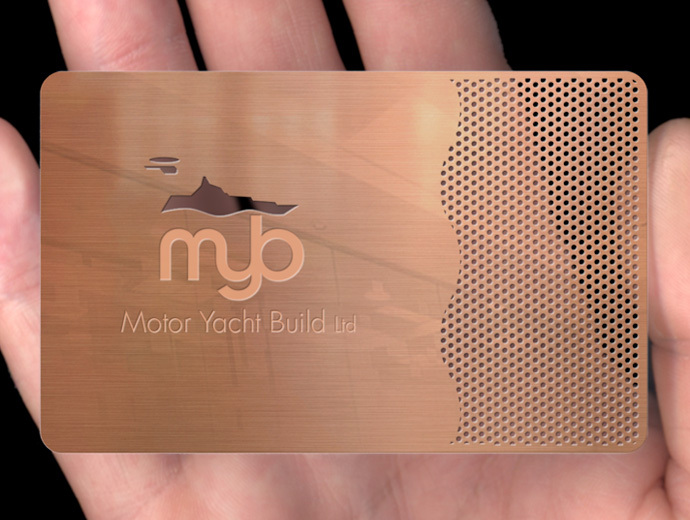 The yellow gold cards are cut from polished bronze. The rose gold cards are carved from phosphor bronze. 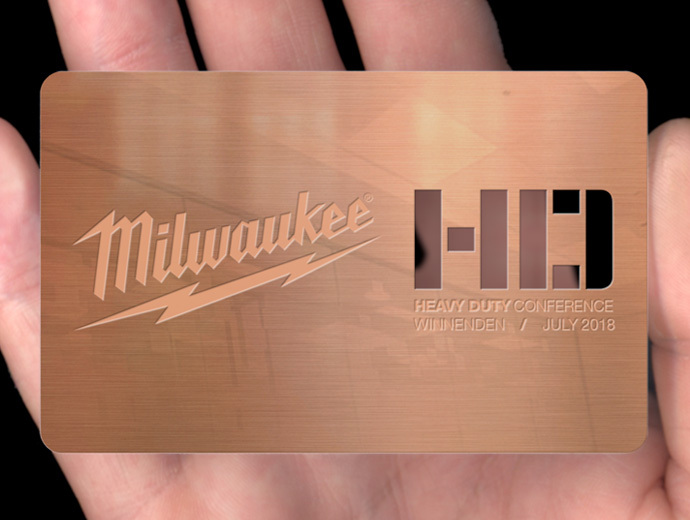 Text and graphics are chemically etched into card by first applying a photoresistive film to the surface of the metal and then exposing it to acid. The metal is then coated with an electrophoretic, oleophobic lacquer. Precision cut-throughs are achieved by etching into the same position on the front and back until the two areas meet, forming a hole.